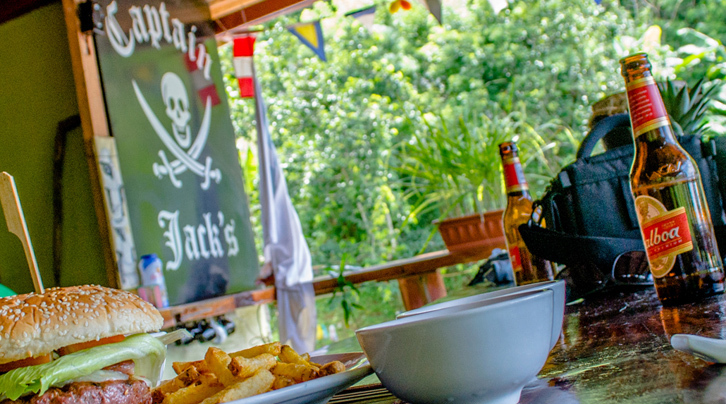 Overlooking the historic town of Portobelo on the Caribbean coast of Panama, Captain Jack’s Canopy Bar & Grill serves as one of the principal points of reference for sailors, backpackers, and travelers of all kinds on the Costa Arriba, or Upper Coast of Colon Province. 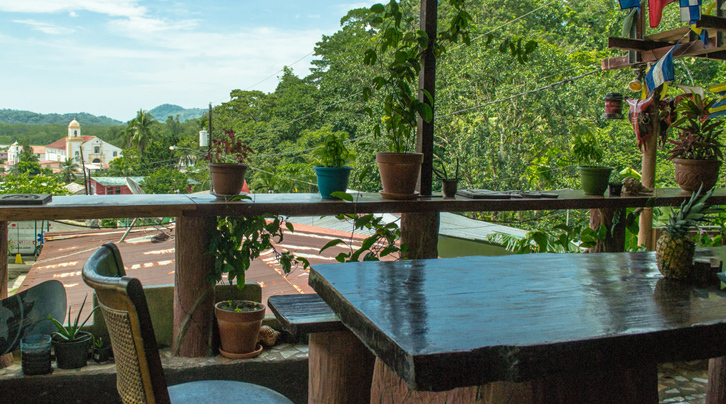 This bar/restaurant/hostel offers logistical assistance to sailors visiting the popular safe harbor that Portobelo provides, chartered sailing services to the Guna (Kuna) Yala / San Blas and Colombia, as well as lodging for travelers that are embarking / disembarking or just passing through. 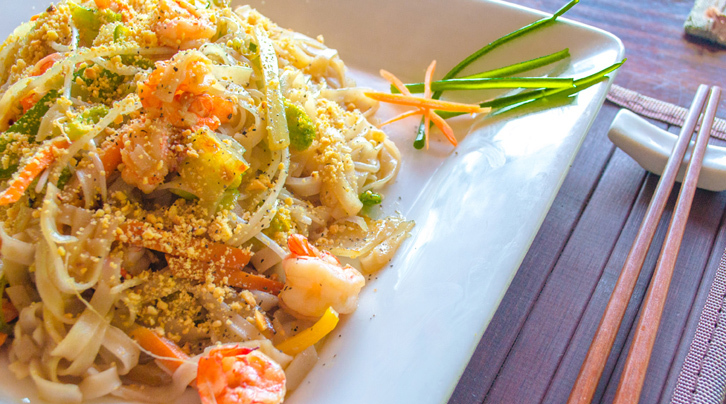 What really keeps us coming back for more though is the excellent cuisine and great company that you can find tucked away in this eclectic getaway. Out of this kitchen is served the best Thai food we have found in Panama as well as a delicious assortment of seasonal dishes and burgers, etc. 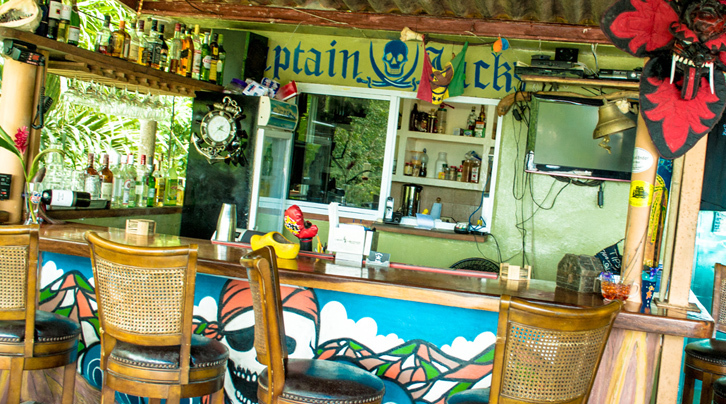 For travelers passing through and looking for a place to pass a night, Captain Jack’s offers Hostel-Portobelo, with bunks in shared rooms. Boats weighing anchor in Portobelo come to Captain Jack’s seeking supplies, local information and just good old land-lover company. 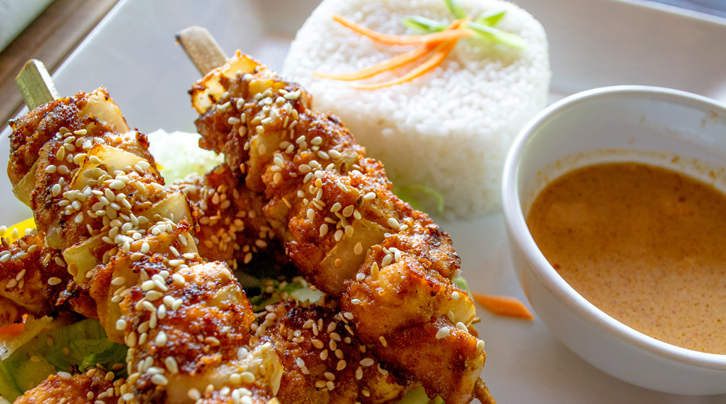 Be sure to stop by for lunch or a beer (definitely try out the spring rolls!) 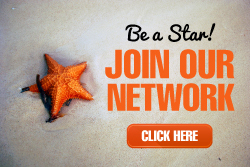 while cruising the coast and let them know you found them on the Caribbean Panama Network!